China is suffering from an unknown health crisis: today 500 million people, almost 40% of the population, can’t see clearly. With the impact of impaired vision an urgent concern, ‘National Eye Care Day’, is an important date in China’s calendar. 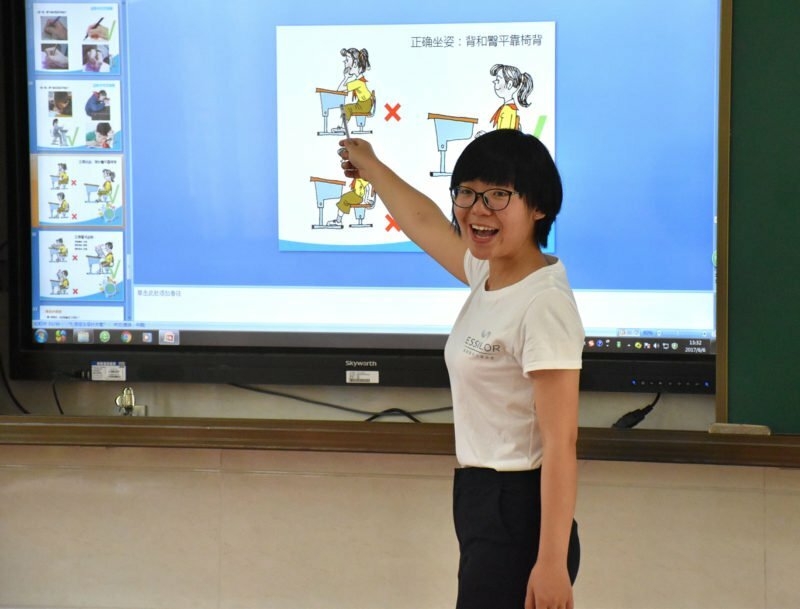 Each year, Essilor’s local teams and partners mobilize to raise awareness for healthy vision and put it firmly on China’s public agenda. Results of a long term study on China’s National Vision Health, supported by Essilor Vision Foundation China and endorsed by the Vision Impact Institute, revealed China is suffering from a national health crisis: 500 million people are suffering from impaired vision of which 340 million don’t have the vision correction they need. And if current trends continue, 700 million people will suffer from myopia – twice the US population – by 2020. 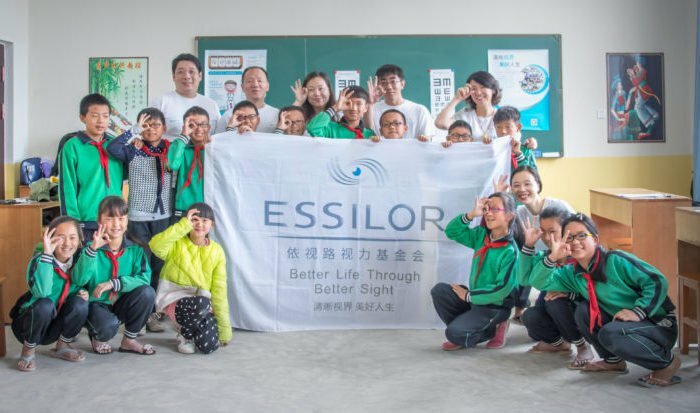 In line with Essilor’s mission of improving lives by improving sight, our teams in China work hard to create awareness for this issue and to increase access to vision correction either through philanthropic initiatives for the people most in need or through inclusive business solutions to reach villagers even in the most remote areas of China. 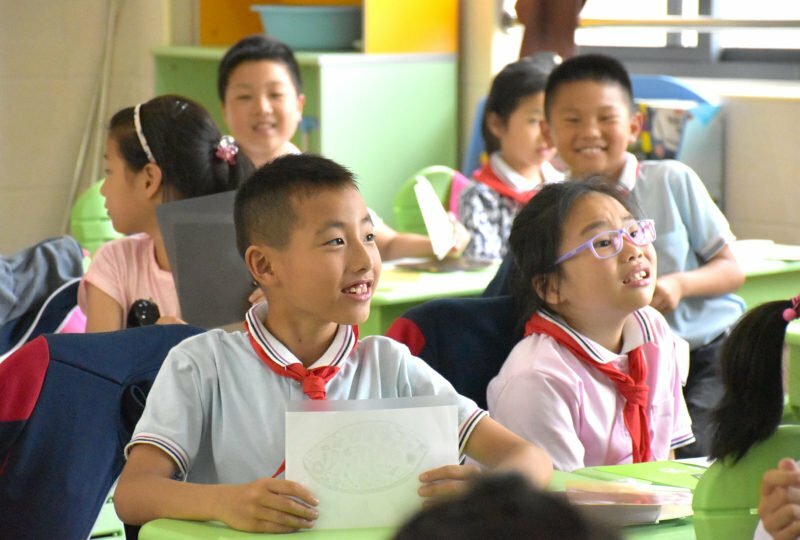 To celebrate this year’s National Eye Care Day, Essilor Vision Foundation China launched a series of new programs which continue to focus the Foundation’s efforts on school children from underserved communities. 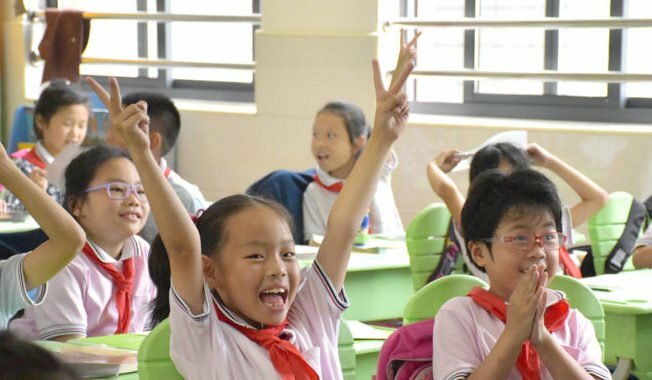 As a first-of-its-kind collaboration, Essilor Vision Foundation announced its partnership with the largest Chinese optical chain, Baodao Opticals. The partnership looks to exceed its target of equipping 2,500 school children across five regions in 2017 ahead of schedule. 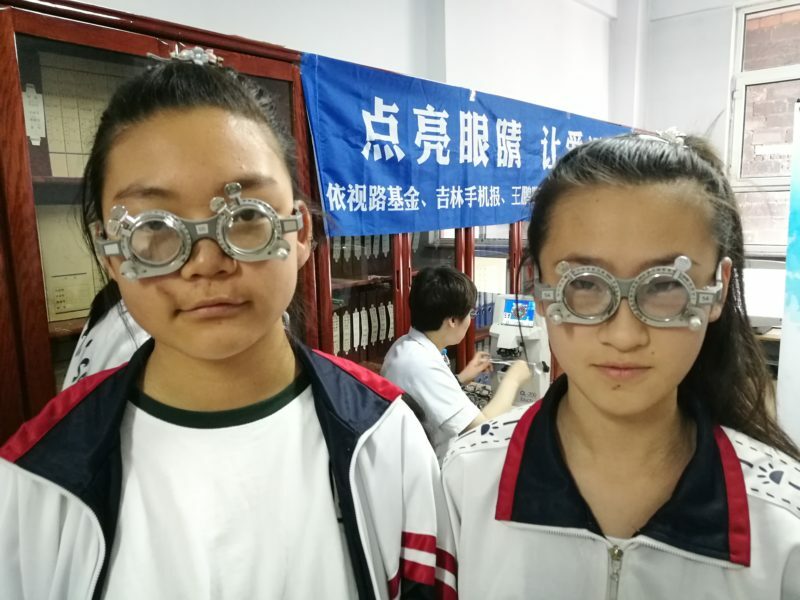 During 6 weeks of intensive work, Baodao Opticals volunteers screened 16,000 children, of which 1,157 received a free pair of spectacles from the Essilor Vision Foundation. 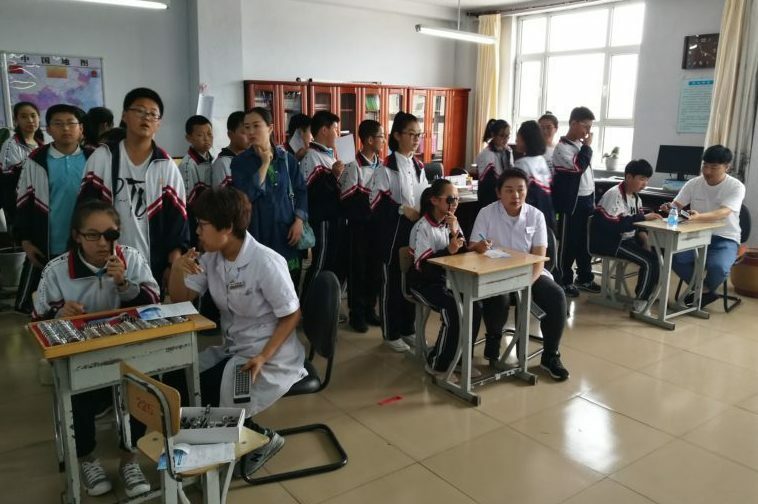 I was so surprised to learn that almost 80% of the students have vision problems. 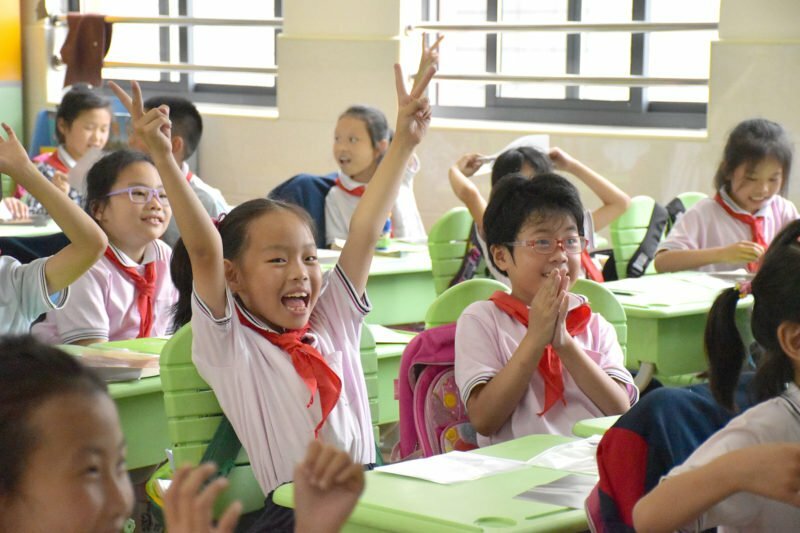 When volunteering on site as a teacher to the students, I found my role totally changed. No product knowledge, no sales in the class, but responsibility and love. 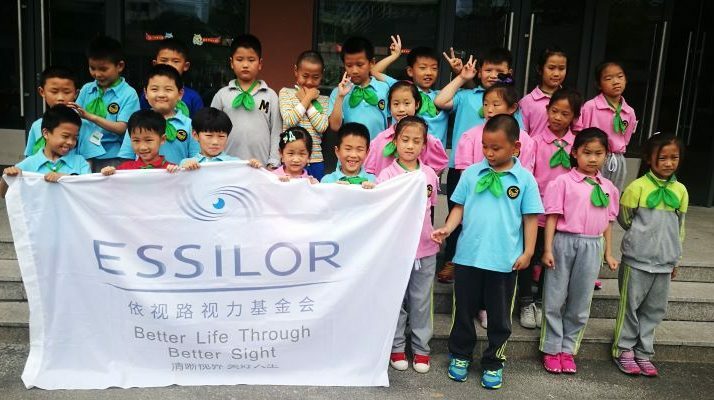 Essilor’s efforts are just one step towards solving the vision problem in China. 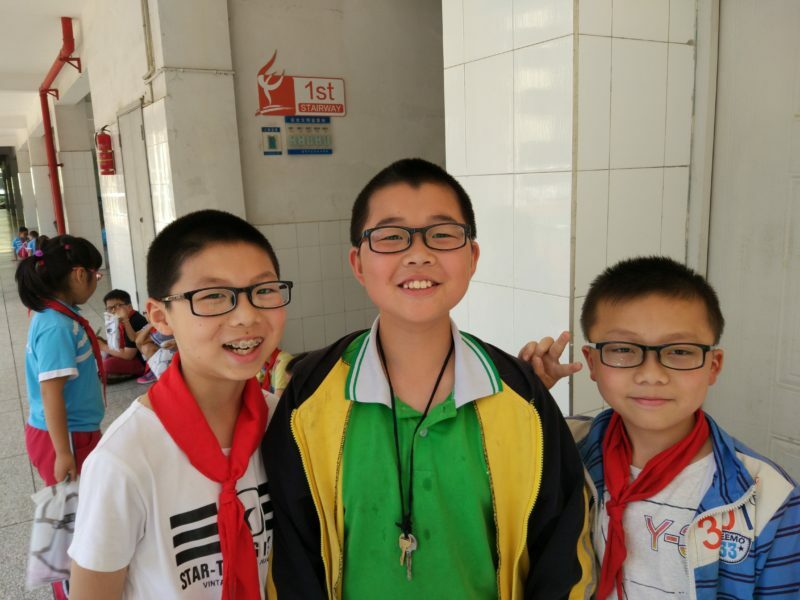 No one can do it alone which is why Essilor works with partners for a future China where everyone can see well.